Condominiums for Sale in Reynolds Lofts | Louisville, Kentucky | Reynolds Lofts Real Estate | Louisville MLS | Joe Hayden Realtor - Your Real Estate Expert! 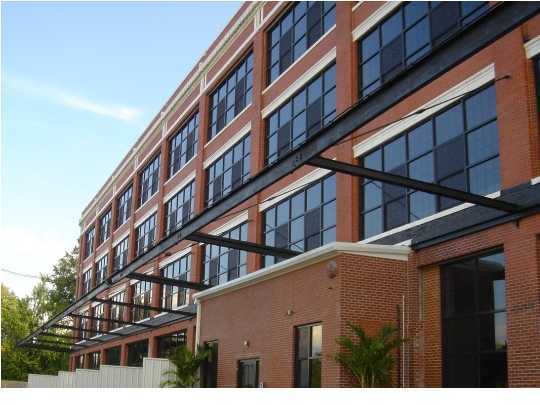 Learn more about Reynolds Lofts Condominiums for Sale by browsing the property listings below. The Reynolds Lofts Subdivision is located in Louisville, Kentucky. View all Reynolds Lofts Condos for Sale on the Louisville MLS listings above! Reynolds Lofts real estate is located at 3rd Street and Eastern Parkway near the University of Louisville in Louisville, Kentucky. The Reynolds Lofts condo development is constructed in a building originally designed by Albert Kahn in 1915 for the Ford Motor Company to build the Model T line of vehicles. In time, the building became the home for Reynolds Metals, hence giving the name to the condominium development Reynolds Lofts. The building that houses the Reynolds Lofts condominiums includes a rooftop deck with incredible views for residents to use, plus some units will have private balconies. In addition, there is parking available, plus the building is secured using a card reader so that you will have peace of mind in the city. With its convenient location to U of L, the condos at Reynolds Lofts are potentially a great choice for university students. Give consideration to buying a condo for sale in Reynolds Lofts by searching the Louisville MLS below. You can further research Reynolds Lofts real estate on the MLS listings. 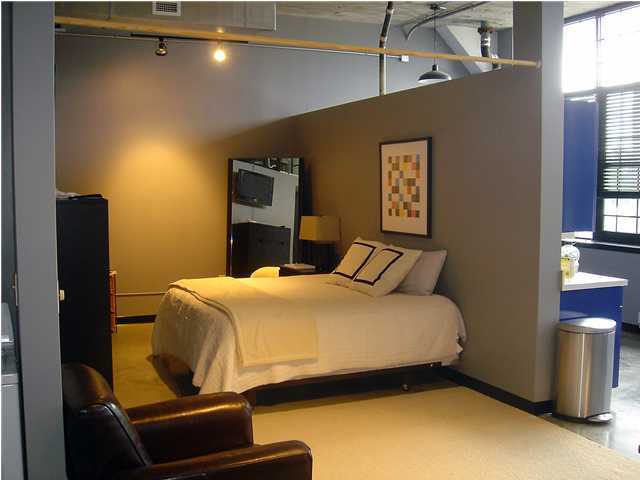 Reynolds Lofts Condos are a great place to call home!